There’s a wealth of information on this website, but if you also like to sit down with a good book, have a go at these. Several great reads are available from the speaker at our opening Zeppelin event in October 2017 – Ian Castle. This is his latest, published in April 2018, available from all good booksellers and Amazon. Another speaker in October was Stephen Bourne, a local historian and prolific author. 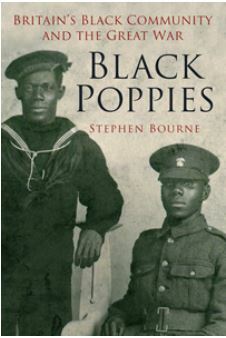 For our Zeppelin commemorations, he was specifically dealing with the role of Black servicemen and families during the First World War, which he covers in his book Black Poppies – also on Amazon. 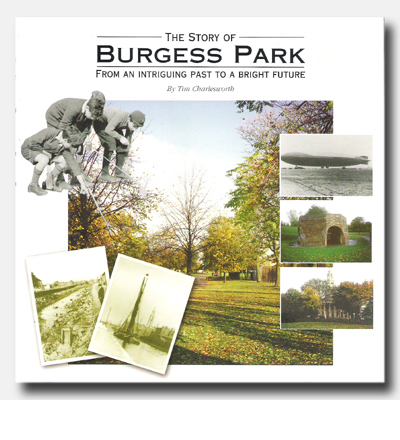 Still the definitive history of Burgess Park, well illustrated with photos, and full of memories collected from people who lived in the area which became Burgess Park. Written by Tim Charlesworth, it was published in 2000, so it doesn’t cover the most recent regeneration. Avaliable from Amazon at a mere £5, with all proceeds going to the Friends of Burgess Park! 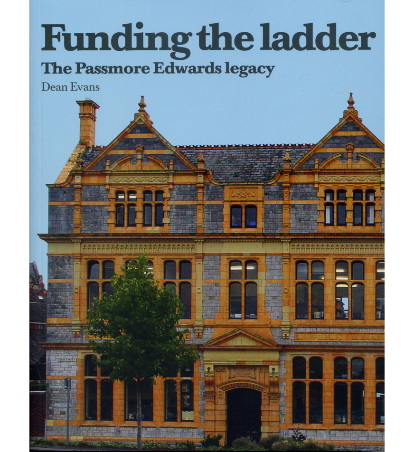 Find out the story of the man behind the 70+ buildings he was involved with funding, with illustrations of most, if not all of them. Available from the publishers and in many other outlets. A fascinating look at the (now frequently underground) rivers and waterways of London. 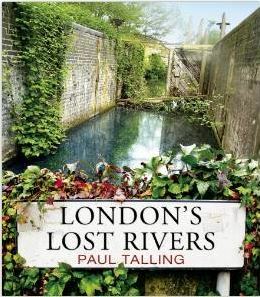 The book covers the Earls Sluice, wich runs among the northern boundary of the Park, under Albany Road, and also, of course, the Grand Surrey Canal. Available from Amazon (so the author gets a well-deserved commission) for £7.49.